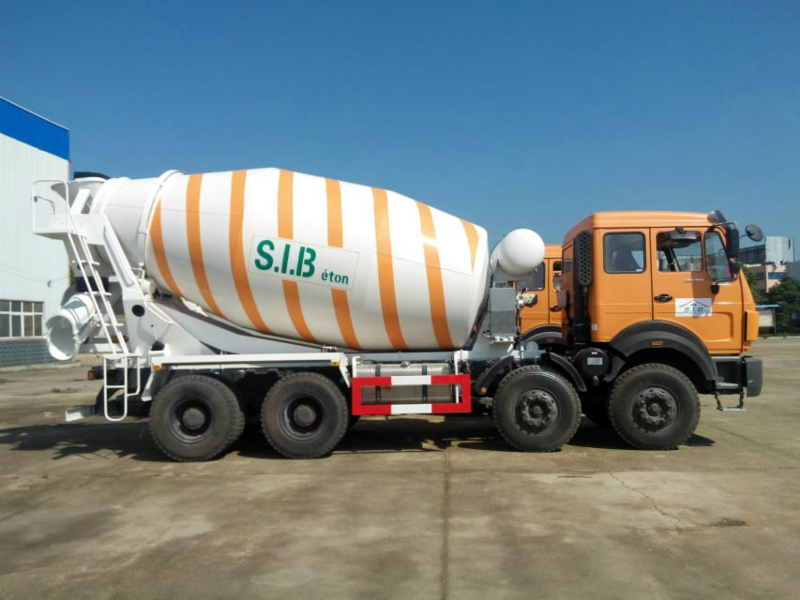 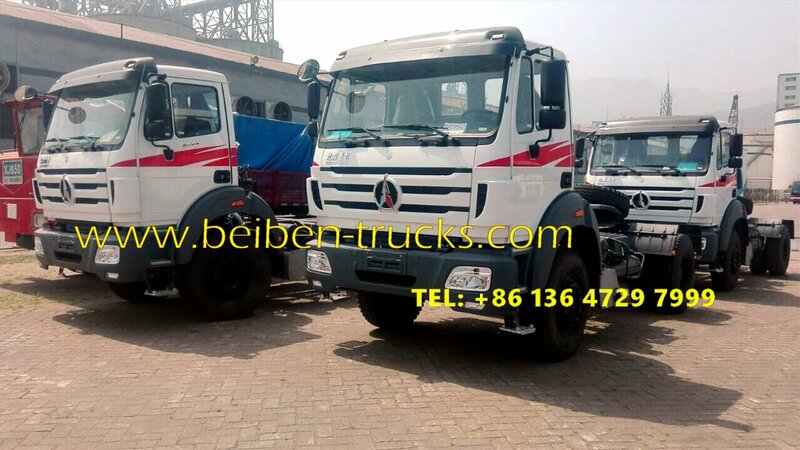 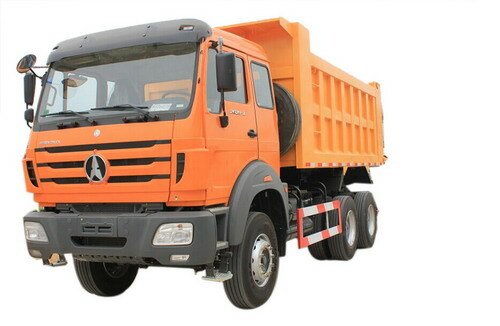 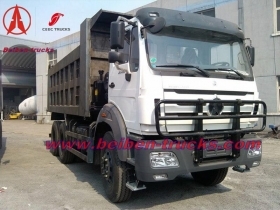 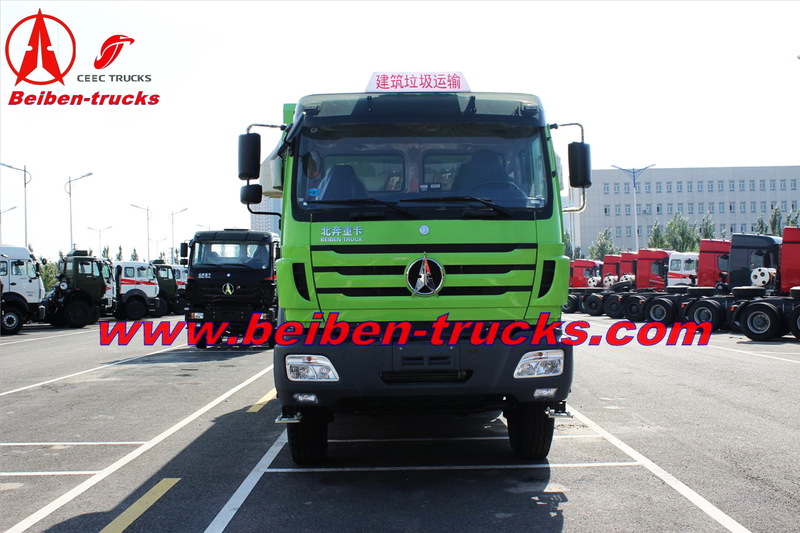 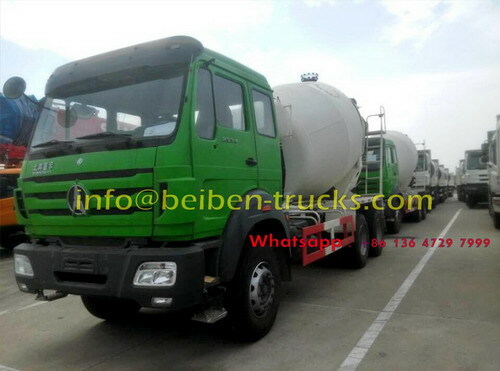 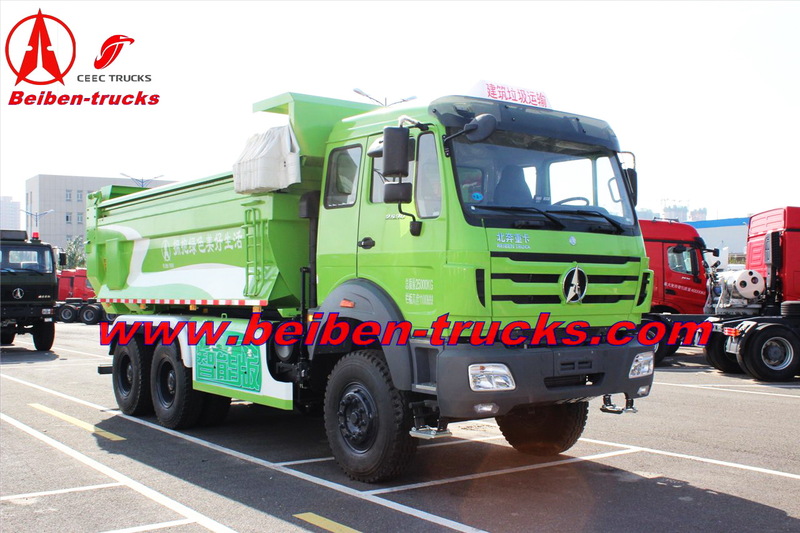 China beiben 2530 heavy trucks manufacturer, supply the best quality beiben 6*4 dump truck original spare parts and after sale service. 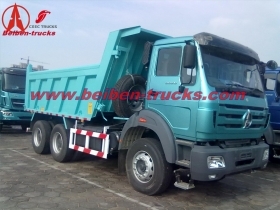 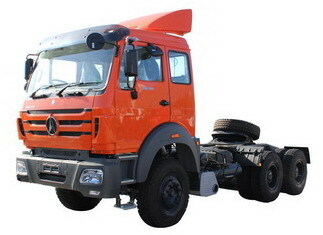 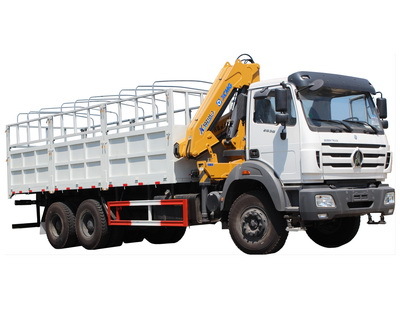 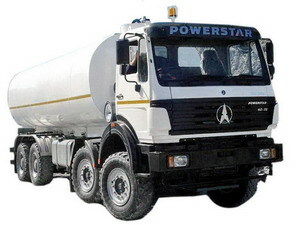 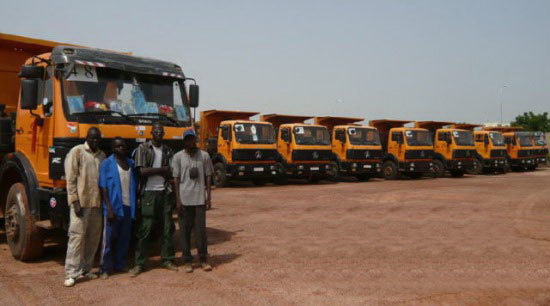 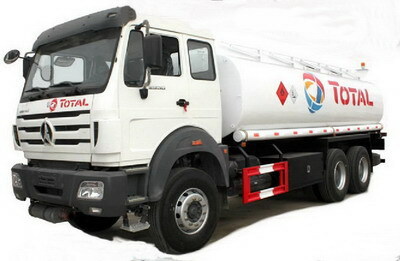 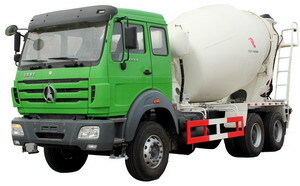 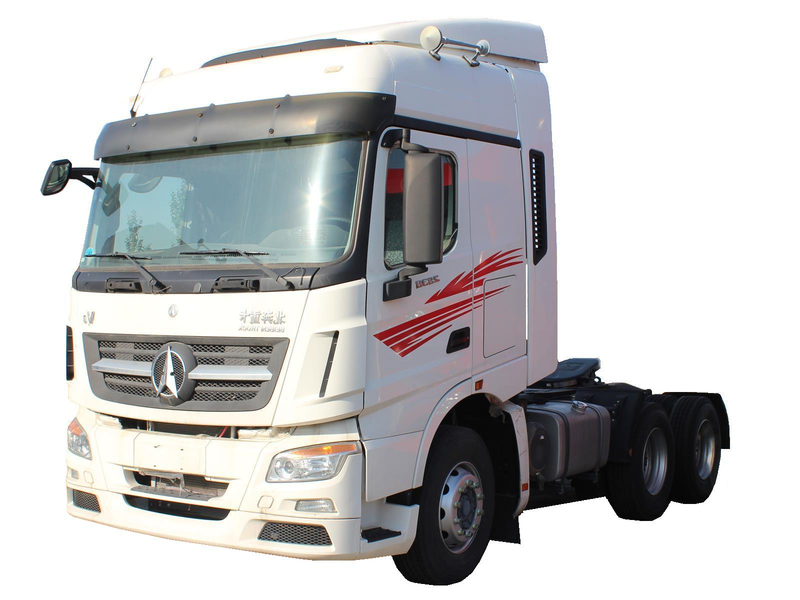 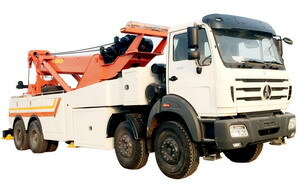 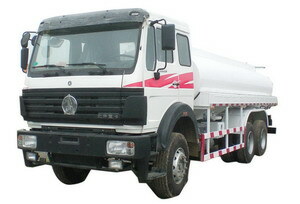 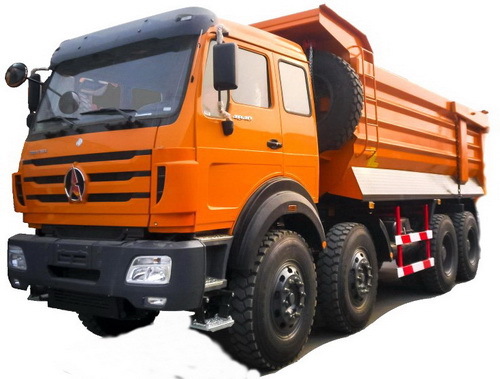 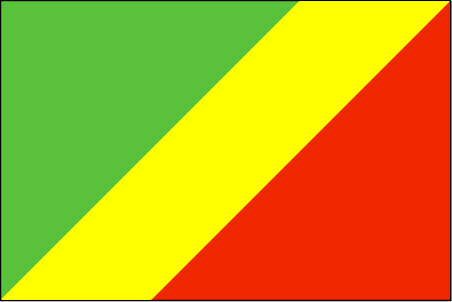 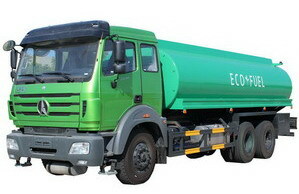 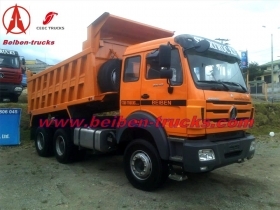 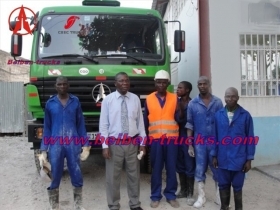 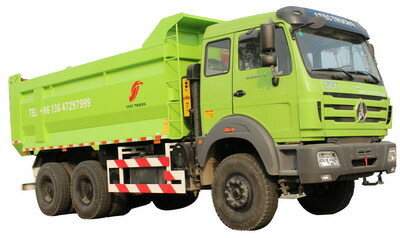 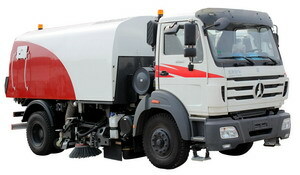 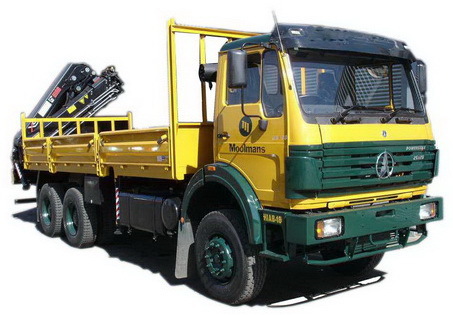 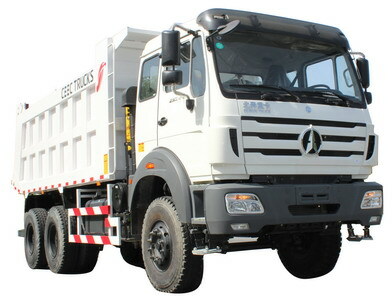 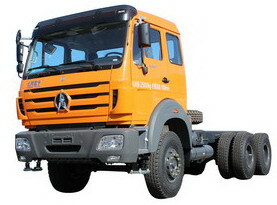 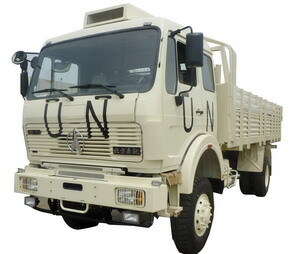 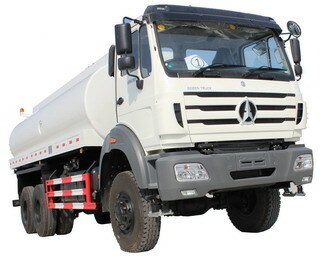 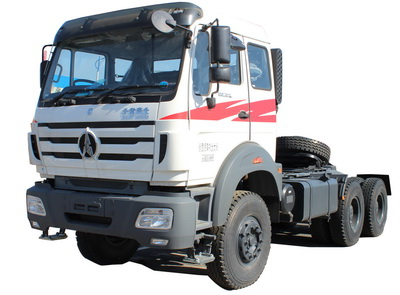 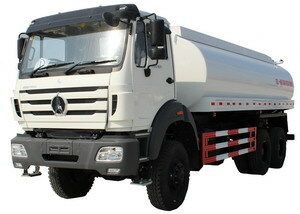 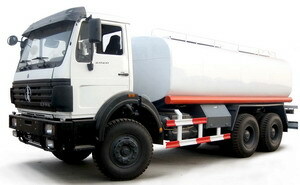 Top logistic solution for beiben 10 wheeler dump trucks, CEEC TRUCKS, FOR YOUR SUCCESS. 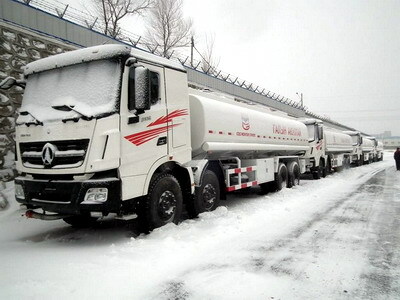 WP10.336 6 cylinders in line, turbo charged, water cool. 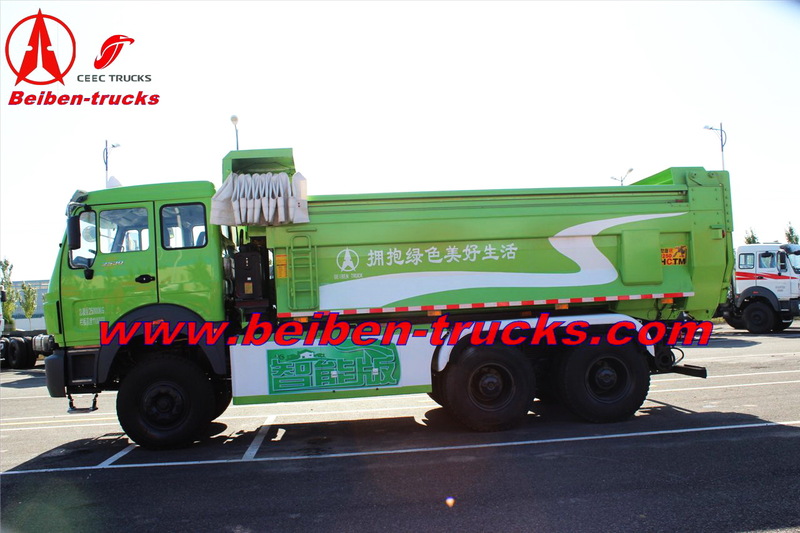 Brake gap can be adjusted automatically, double circulation air brake system, with 600L air bottle. 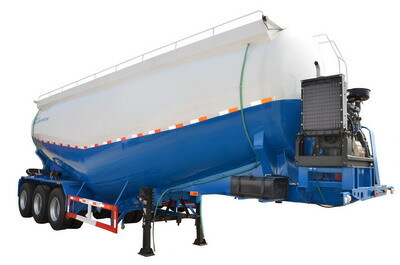 Potential springs pressing on middle and rear wheels. 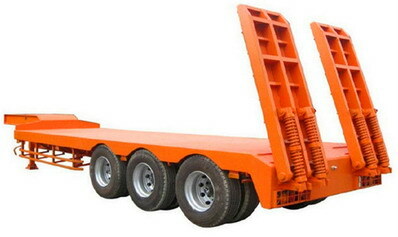 Front two axles with 10 steel spring each wheel, thickness 15mm/ pic. 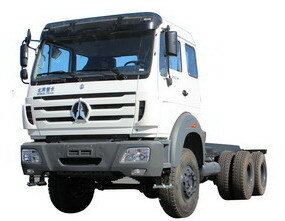 Rear two axles with 13 steel spring. 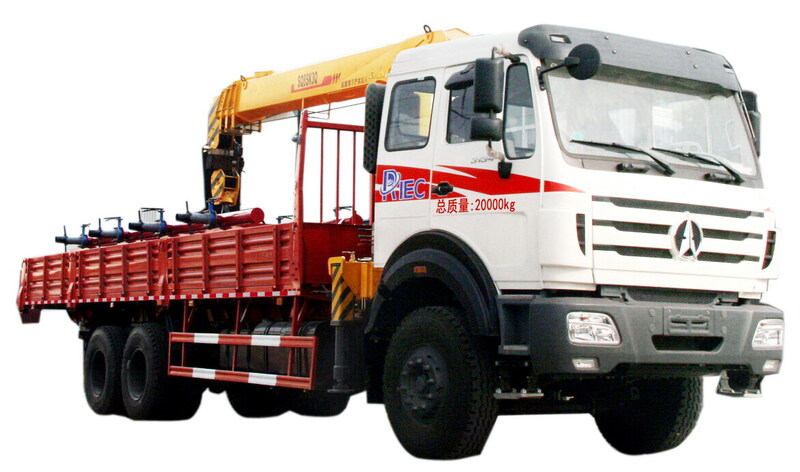 ( 9 pic with 25mm, 4 pic with 22mm). 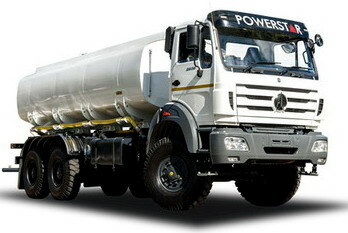 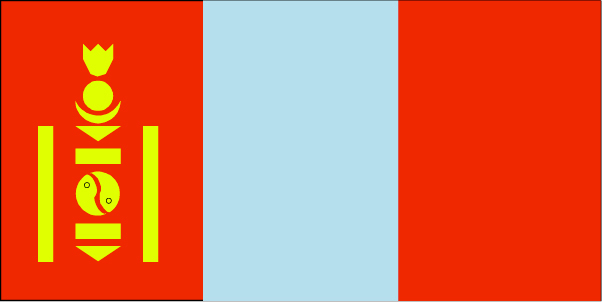 4 strengthen U bolts, with strengthen thrust shank ).